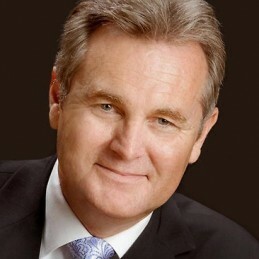 Bernard Salt is a futurist who uses demographic and social change to interpret how society and business might evolve. He predicted the seachange shift and coined the term ‘seachange shift’ early last decade. At this time he also flagged issues in managing Generation-Y’s expectations in the workplace. More recently he has suggested that baby boomers will make what we now call retirement fashionable by the end of the decade. Not now. Later in the decade! Bernard Salt is an experienced and compelling speaker. His presentations are energetic, edgy and at times laugh-out-loud funny. His observations are insightful and his material is always fact-based and tailored to the audience.